I tend to miss things like National Peanut Butter Day and the crazy holidays but this one I couldn't let pass without making something delicious and pretending I was there in a cozy cafe while the streets were still quiet. Most people are doing king cakes and beignets but I like to do things a little different :). 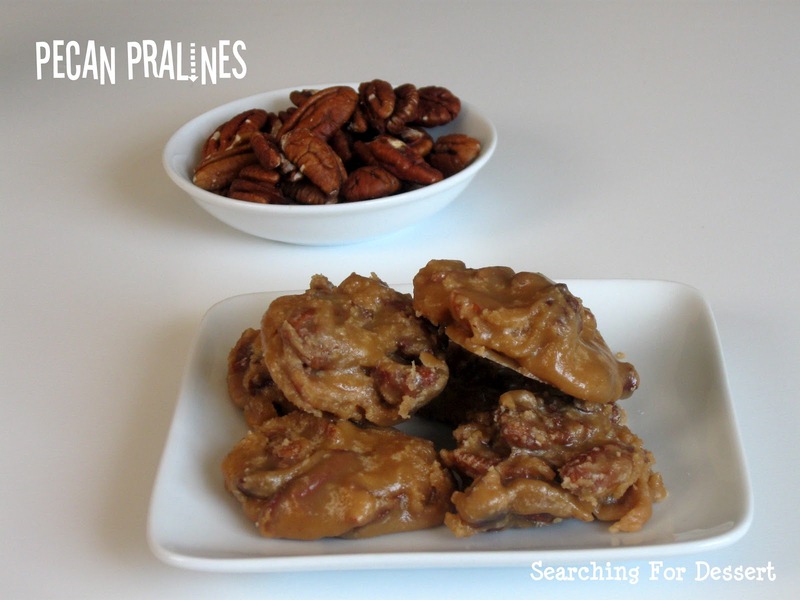 These should be called Melt-In-Your-Mouth pecan pralines because they are so smooth and creamy and addicting. I won't even say how many I've eaten but it's a good thing my husband doesn't know how many the recipe makes so when he sees them he can't count how many there should have been :). I made these in less than an hour, maybe 45 minutes. They're pretty quick and easy really but you do need to stay in the kitchen and keep an eye on the mixture so it doesn't boil over or burn. I was making something else and stirring the mixture every few minutes and that worked out really well. You could use half and half if you want to in place of the heavy cream and water. I didn't have any on hand but I did have heavy cream which is why I used heavy cream and water. I can't vouch for the results though but it should work :). 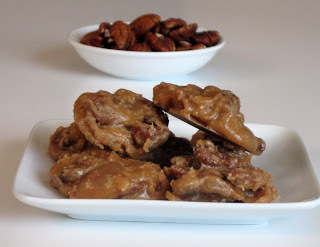 I have posted this over on BruCrew life for her Trick or Treat Tuesday. You should check out all of the fun recipes and crafts here. Happy Baking and Happy Fat Tuesday! 1. Combine all ingredients except pecans in a heavy saucepan. 3. Cook until the mixtures reaches 238-241F on a candy thermometer. 4. 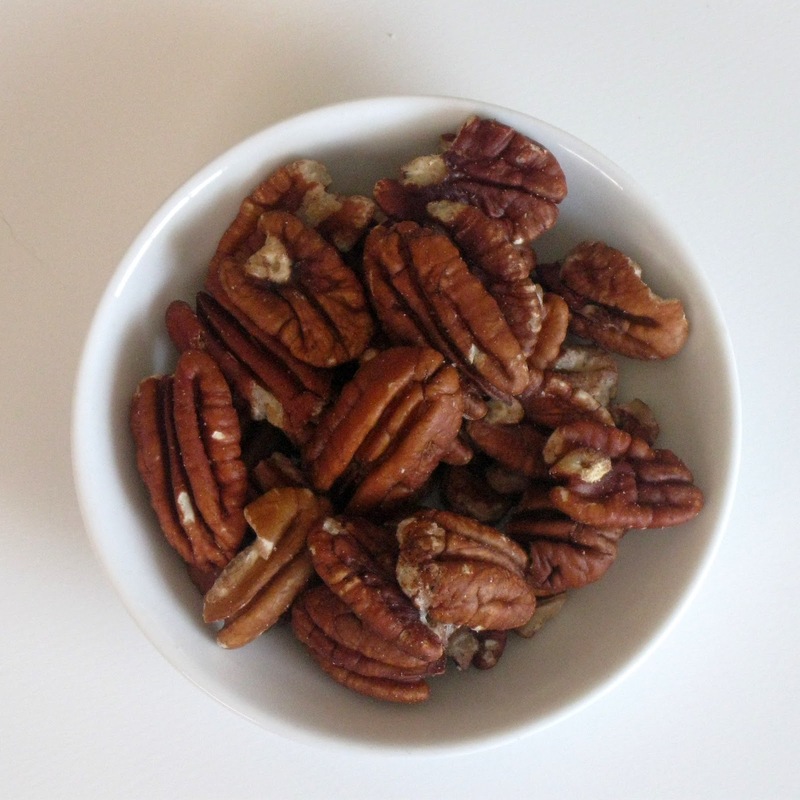 Stir in the pecan halves and pieces. Continue stirring about 1 minute until the mixture thickens and turns cloudy and smooth. 5. Drop portions onto parchment paper about ⅛ cup (2 tablespoons) in size. Cool. Those look incredible! Stopping by from Crazy Sweet Tuesday! 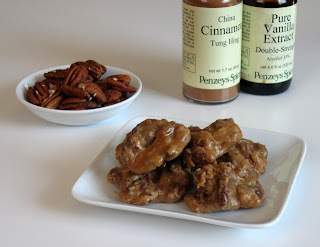 I never tell my husband the number a recipe makes...mostly because I end up sneaking way too many:-) These sound so delicious!!! Thank you for sharing on Trick or Treat Tuesday!! !